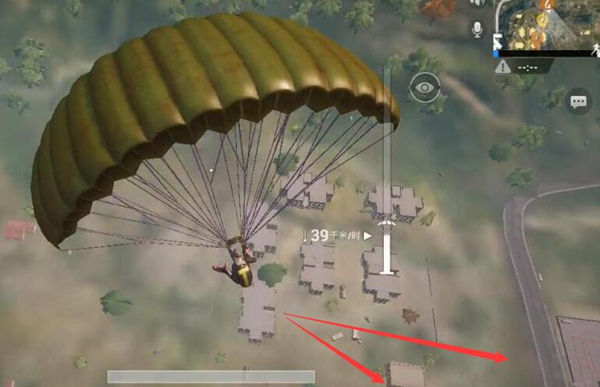 The school district is a resource point with an extremely high initial fighting intensity in the map of “PUBG Mobile: Stimulus”. 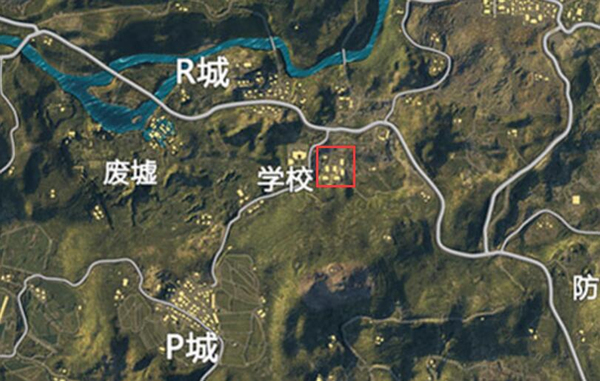 Because of the large construction area, abundant resources, and the area located in the center of the island map, players in this area can obtain great traffic and lap advantage, so it has always been one of the preferred points for technical steel gun gamers. And the location of the card point we are talking about today is the condominium area not far from the school area. What are the characteristics of this area facing the school streets ? What are the benefits of falling on this enemy? The apartment area is separated from the school building by a road. It is precisely because of this, so the initial school area battles generally interfere with the condominium area. Therefore, the apartment building area is the best choice for players who want to have a good starting position but do not like the front steel gun. In the apartment building area, each major building is divided into top and bottom ground. The Building 1 is the highest building in the area. If you are in the top position of Building 1, you can basically enjoy all the buildings in the apartment building area. Grab Building 1 can occupy the commanding heights of the area and obtain the maximum area information. Recommended card point location: On the roof of the building, with the advantage of the high ground, all the apartment buildings will be moved. The position of Building 2 is slightly lower than that of Building 1. Therefore, it is easy to be pinned on the roof of Building No. 1 in the roof position. Therefore, when building on the 2nd floor, you need to pay attention to using the wall to avoid the view of the enemy building No. 1. The advantage of this building is that it can provide insight into most of the area of ​​the apartment building, and at the same time, it can also observe the movement of the school building. When multiple teams are teamed up, the building can assign one or two teammates to serve as sentinels to observe enemy movements in school buildings and other buildings in apartment buildings. Recommended Card Location: The northwest corner window on the third floor, observing the movements of the enemy in the school and the apartment area. The terrain of No. 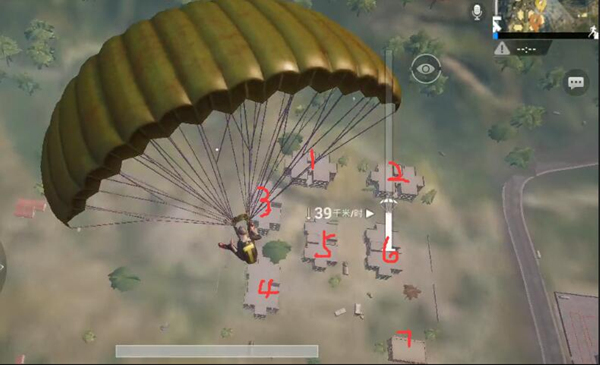 4 is relatively low, but for most offensive players, it is often Ignore the building. Although the field of vision is general, it is easy to get the vision from the school to the stairs between the 7th. If you can control this position, you can effectively contain the enemies that you touch from the school. Recommended Card Location: Window at the northwest corner, observe and suppress the school direction target and 7 building enemy. The overall structure of the apartment building is relatively simple, but it is a little inattentive. . When fighting in this kind of area, it is important to maintain a steady state of mind, not to be impulsive, to hold a card, to brake statically, and to defeat one by one by virtue of their own card points.